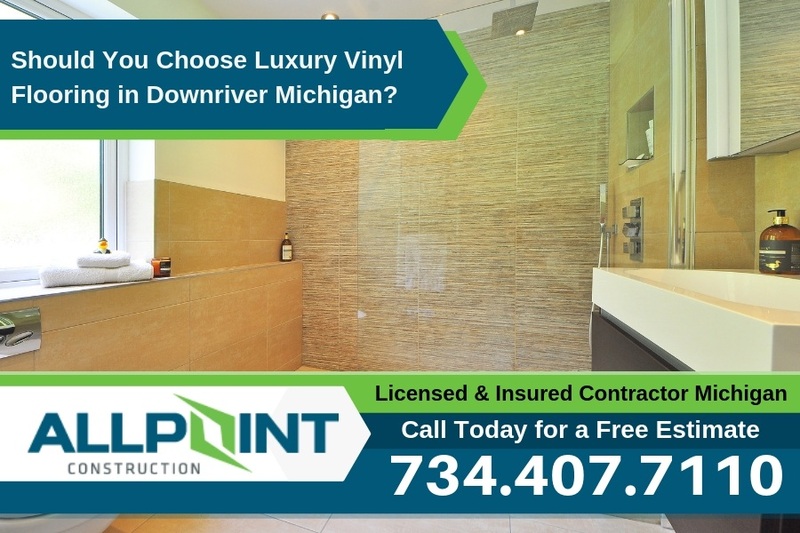 When it comes to choosing new flooring in Downriver Michigan, you could find yourself facing a very difficult decision. If you’re completely new to the area, this is only made worse. Without the familiarity or access to valuable resources for information, you may not know what to look for in your options. How are you to know that you are making the choice between a great long lasting flooring material or a less quality option that has a higher price tag? Don’t worry, we’ve compiled some criteria that you will want to examine when comparing flooring options. You will be able to determine the quality, durability, and luxury of the flooring while also answering questions you have regarding installation and other aspects of the flooring. Take a look at our list before going shopping for flooring so that you will know what to ask and what to look for. This is the layer that is the protective coating on the luxury vinyl flooring. 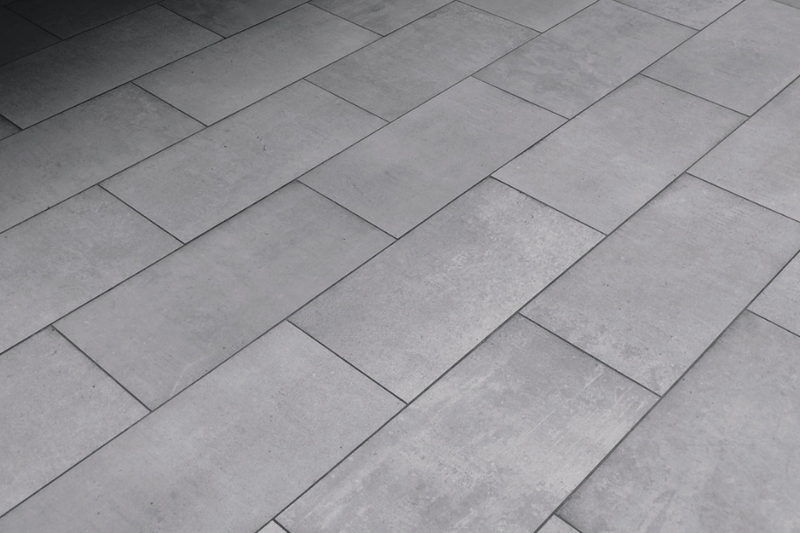 This not only protects the design but also the overall longevity of the tile. 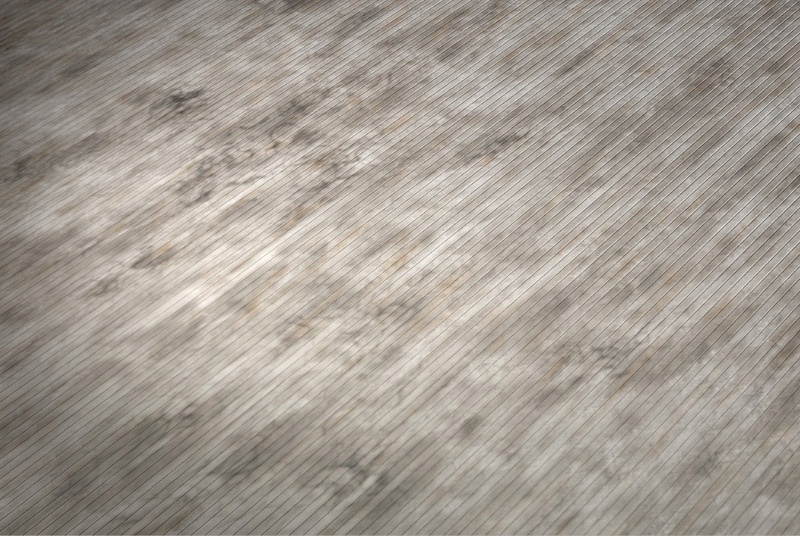 Different luxury flooring options have various thicknesses of wear layer, playing a role in their different lifespans. 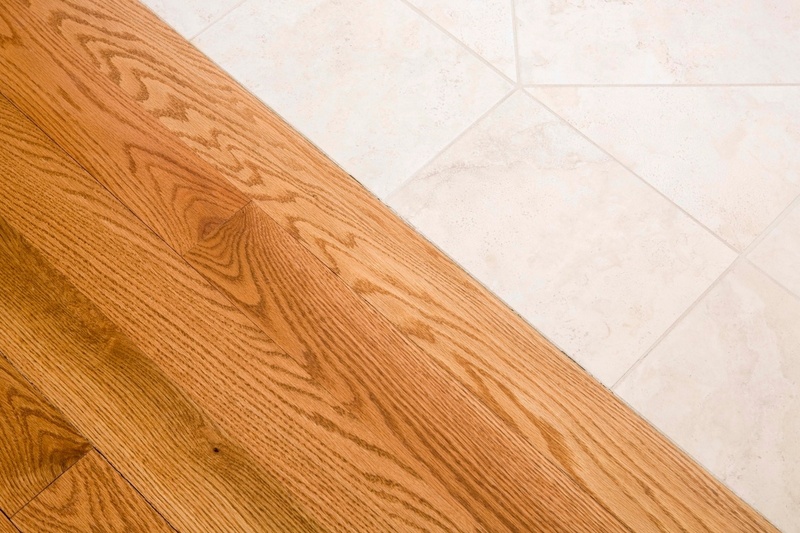 Typically a thicker wear layer will result in more durable and long lasting flooring. You’ll want to ask whether or not the flooring choice is still in production. The last thing you want to encounter is choosing a flooring option that is at the end of its line in production and unavailable if you need to purchase more for repairs. It could be a good investment to buy extra flooring if your choice is less likely to be available long term. As with any home renovation or improvement investment, you want to be sure the flooring has a warranty. There are likely different warranties available based on manufacturer. You’ll want to ask about these and make sure you fully understand the details as the warranties won’t all be the same. Some issues could be covered by one and not the other. Other factors could also make you ineligible for warranty coverage, so be clear on the conditions before purchasing. With luxury vinyl flooring, there is a good variety of options for design. You can opt for a wood pattern, stone styles, or prints and abstract styles. Different manufacturers will offer different designs, so you may want to shop around to find what best suits your space. As this type of flooring grows in popularity, the variety of designs will also grow. You’d be surprised how much this can change the design and feel of your room. Whether it’s to mimic stone flooring or woodgrain, luxury vinyl tile can really play a great second to the real deal when textured for its likeness. 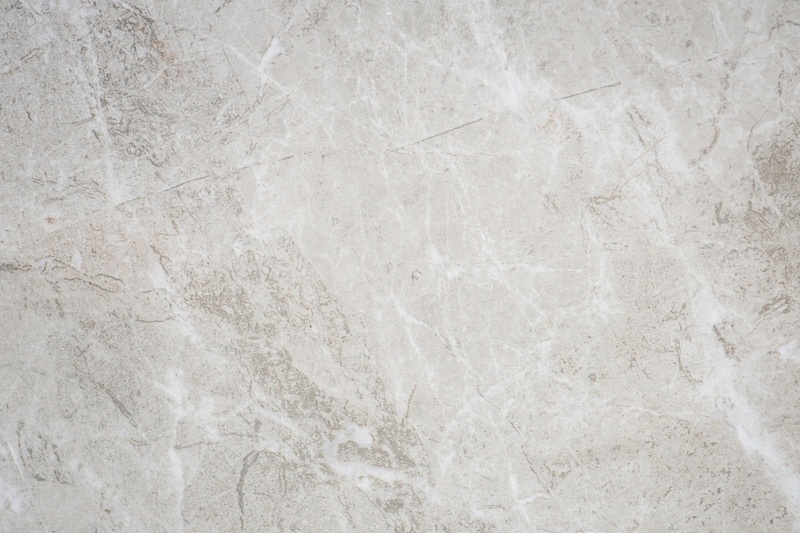 At a lower overall price than actual stone or wood flooring, luxury vinyl tile with the mimicked texture can really up the ante of the home’s aesthetic. You’ll want to examine the texture and take into account the room itself, as too deep or detailed of a texture could lead to issues with maintenance in a highly trafficked area. Depending on the manufacturer, your flooring may take long to come in, or could be at your doorstep in a matter of a few days. You’ll need to take this into account depending on your project deadline. Anything that you choose that is more eclectic or unusual will likely be less readily available and could take longer to come in. Just keep these things in mind when planning your renovations. You want to be sure that the type of flooring you are going with is actually logical and practical for the space you play to put it in. When choosing a flooring option, you need to take into account the moisture level of the room. While more durable and less likely to warp than wood options, luxury vinyl could still be susceptible to high moisture damages. Durability of the flooring is also an important consideration if the room has a lot of traffic and activity. While anything can be worn over time, you want to with truly strong flooring for any room that is busy. Depending on the space you are working with, you need to be sure that a vinyl option is safe. If there is an increased risk for slips and falls due to the nature of the room, you may want to opt for a different option altogether such as carpet. Be sure to ask when making your selection whether there are any special requirements or care that needs to be taken in the upkeep of the flooring. Some other flooring options can have a tedious and intense maintenance routine, but vinyl flooring tends to be simpler. It will be wise to make sure the exact choice you go with doesn’t need special care, or if it does, that it is something you are willing to undertake. Anytime you change the flooring in your home, you chance the change in acoustics, or sound. With flooring taking up so much space in your home, the material can greatly impact how sound bounces around or is absorbed. Switching from carpet to any type of hard material, vinyl tile included, will almost always make it seem louder in your home. Switching between a hard flooring and vinyl could actually soften the sounds, as the vinyl material is more apt to absorb some sound when compared to true hard floors. 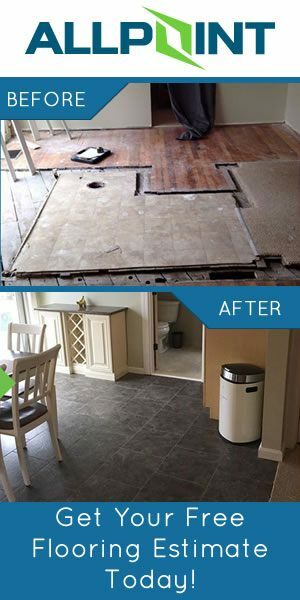 Are you considering getting new floors installed in your Downriver Michigan home? Be sure to call one of the top home improvement contractors in Downriver Michigan at 734-407-7110. 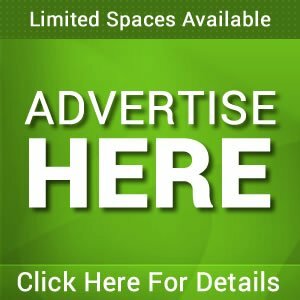 All Point Construction offers free quotes on all home improvement projects including flooring projects. Call today to get started.